Does Castling Really Make Your King Safe? 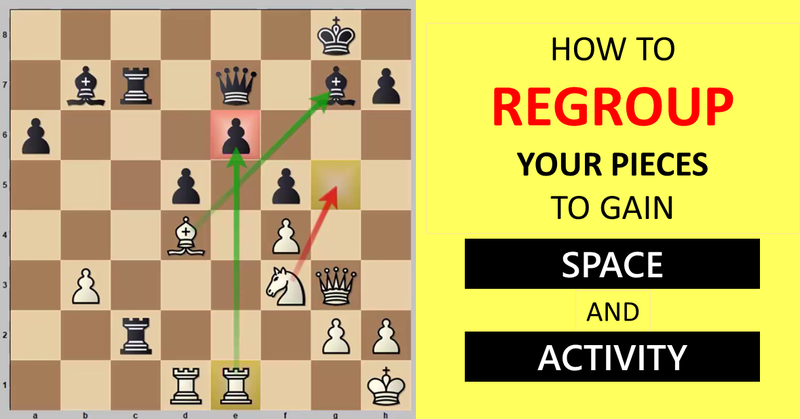 I’m sure you’re aware that castling your king is a very important part of the opening strategy, since it moves your king away from the center into a comfortable home created by the rook and three pawns. 1. Usually in order to double your f-pawns, your opponent needs to give up his bishop pair, right? i.e. he has to play Bg5 and take your knight on f6, then you would play gxf6, opening the g-file. 2. You’ll get a really nice outpost for your knight on e5. 3. Your central pawn mass will be solid and compact. 4. 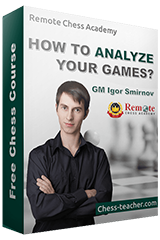 Last but not least, the positional advantage is that the g-file is now open for your rook. In light of that, it is safe to say that Black is not in a totally dangerous situation and that he can survive, and in fact, even fight for the initiative by counterattacking. Indeed Black’s king position doesn’t look so cozy, but his position in general is quite playable. The following puzzles/games can convince you. This is a very standard position out of the opening. In this particular game, Fischer recaptured on f6 with the g-pawn, and then, he castled short! This is a very good illustrative game that shows that Black’s position is solid and he should not fear any threats from White. Can you find a decent plan for Black? Then you can check the actual game provided below and see if your plan is correct. Black already builds his kingside attack by transferring a lot of pieces to that side. The d7-bishop is under attack. It’s Black to play, how can you crush White’s kingside defense? Can you evaluate the position and find a good plan for Black? Is Black’s king position really in danger? How will you play here as Black? I hope you liked this article. If you found the games interesting, please do comment below and share the lesson with your friends.